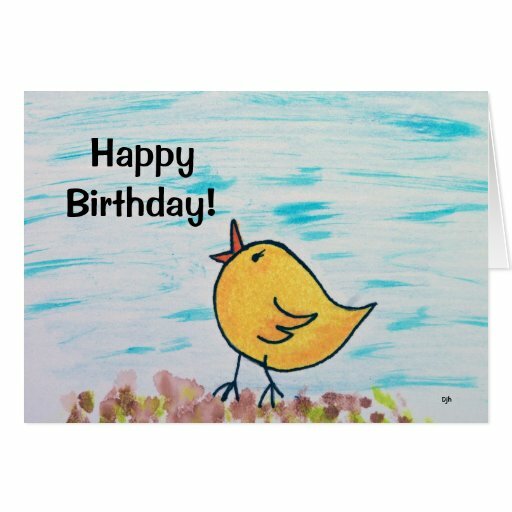 Send Your Birthday Wishes with a Bird Birthday Card! 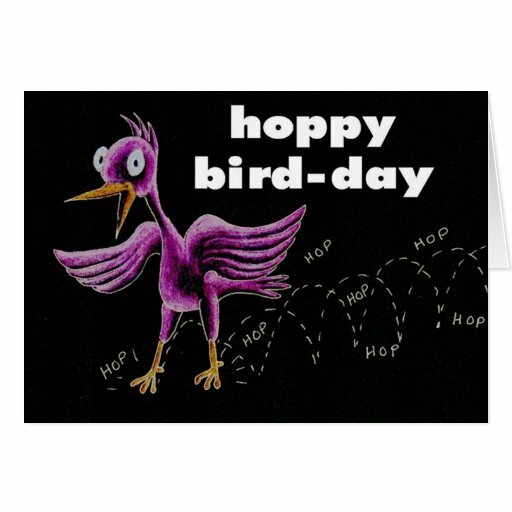 Are you looking for a bird birthday card to send to someone this year? 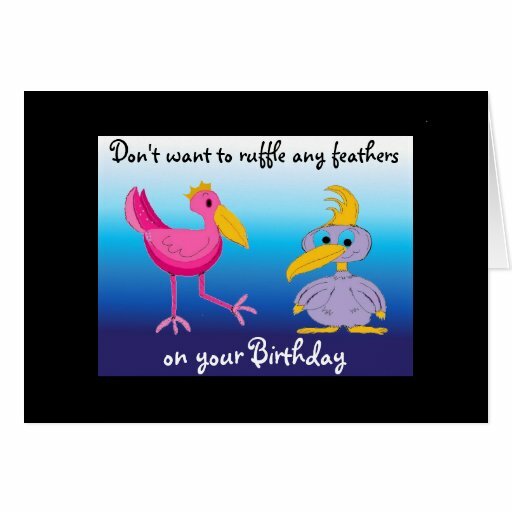 Whether you want to send a funny or cute card there are bird birthday cards to suit. 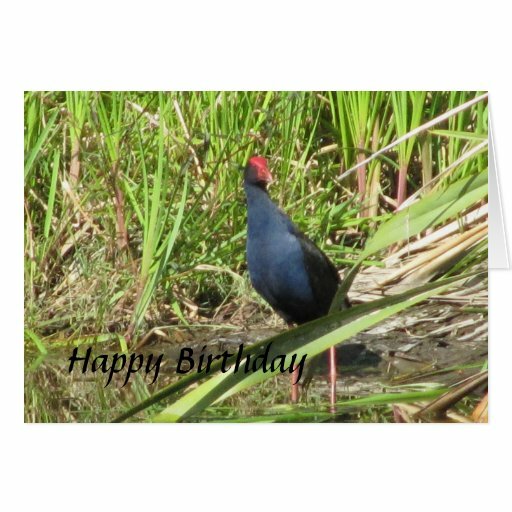 There are also some great bird birthday cards that are based on bird photography and these are sure to impress any birdwatcher that you know. 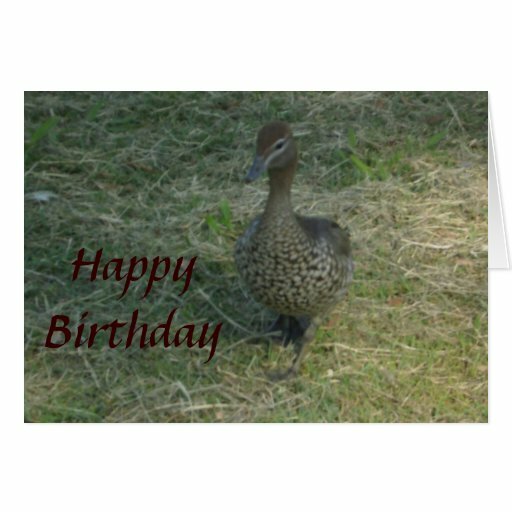 I think just about everyone loves ducks so these cards should be ideal to send to a number of different people. Feeding ducks seems to be something we do as kids and then again when we have kids ourselves or are looking after nieces and nephews etc. 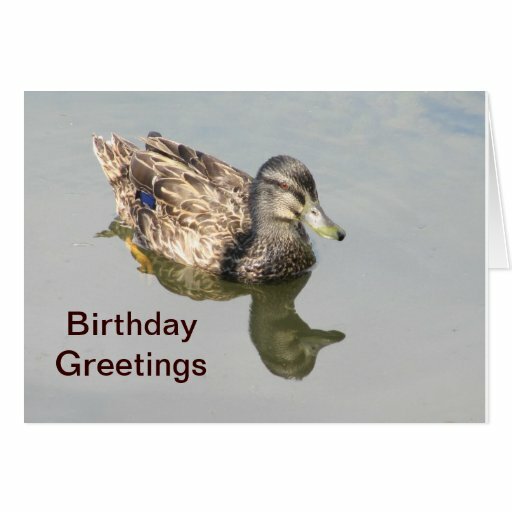 I am sure that’s why so many people love to see photos of ducks – I particularly like the duck with the reflection above. Take Yourself Away to the Ocean! 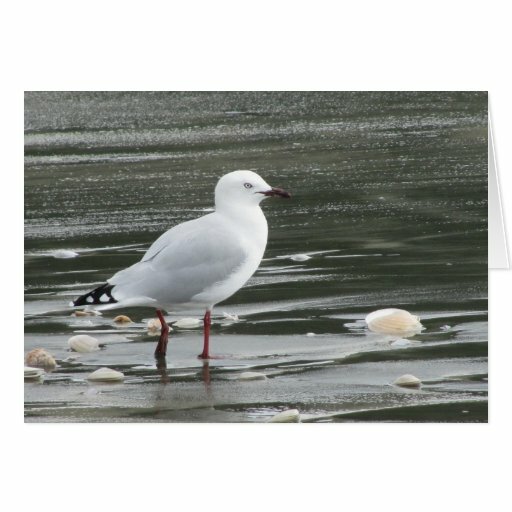 Seagulls are one of my favorite birds, there’s just something about them that I find really relaxing (and no definitely not the sound that they make!) 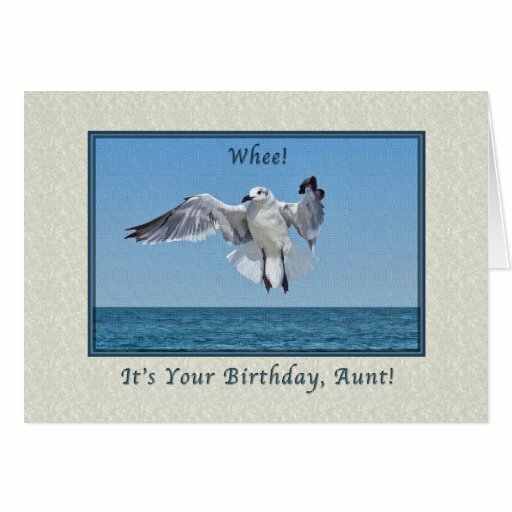 The middle bird birthday card featured above is a Seagull Birthday Card for an Aunt, but the great thing about it is that if you click on it you can personalize it to add a friend’s name or another word like Mom or Brother etc. 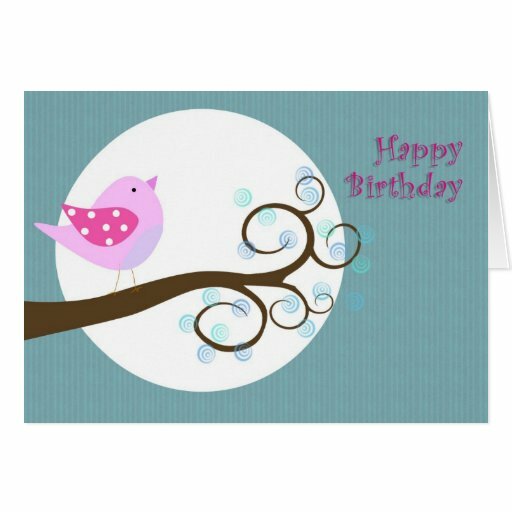 I do love the fact that nearly all of the cards featured on this page can be personalized. 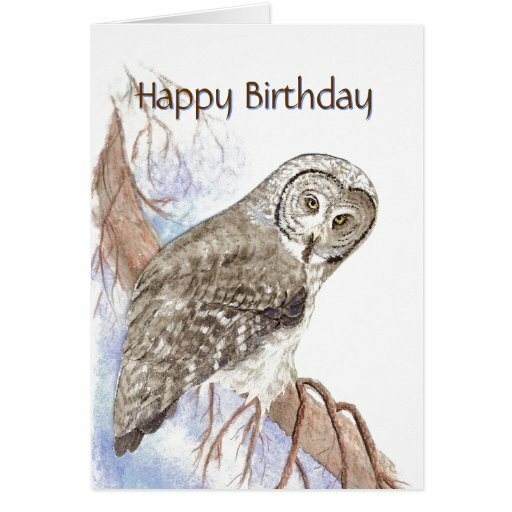 Have a Hoot of a Time This Birthday! 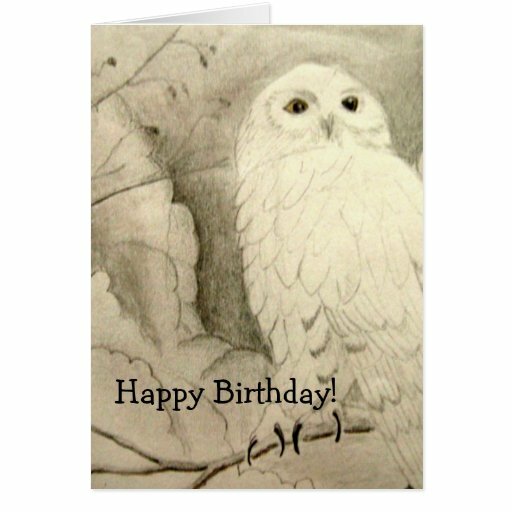 You’ll ensure that someone has a hoot of a birthday when you send them a gorgeous owl birthday card. 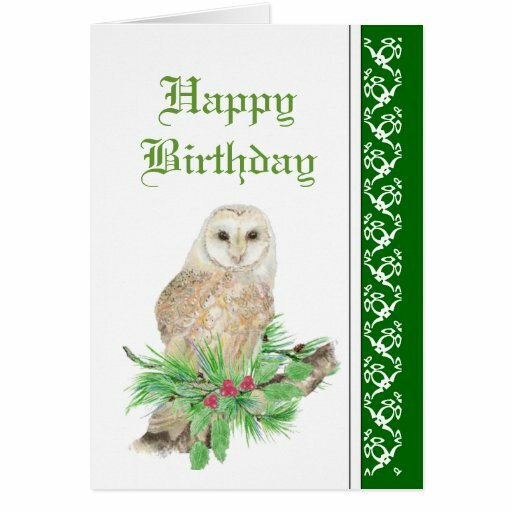 Owls are always considered wise old birds so in a way you’re paying someone quite a compliment. 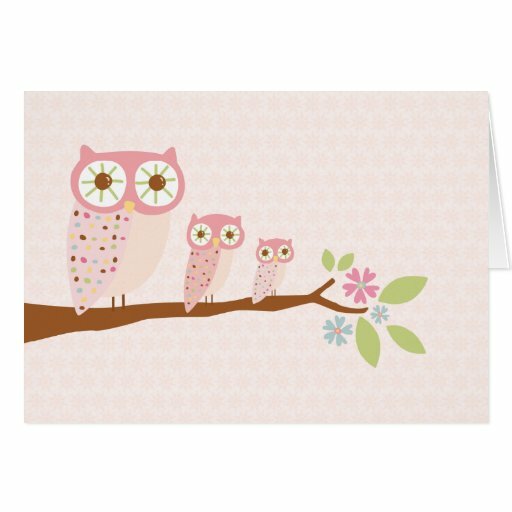 I must admit I love owl cards as they make me think of my mum who loves owls and would absolutely flip out over any of these cards for her birthday! 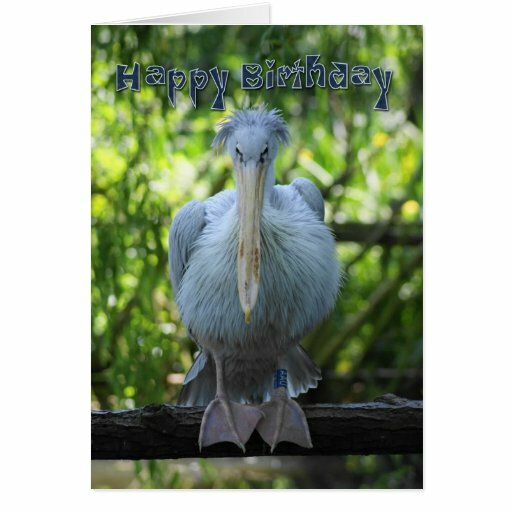 There are so many different types of birds that you can find on cards these days that it’s hard to know when to stop adding them! 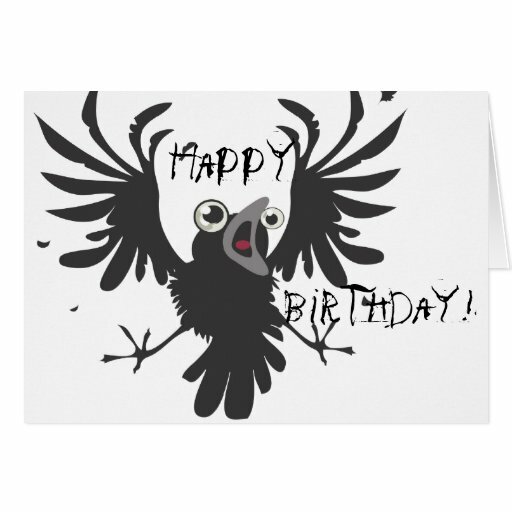 There are some great birds like pukekos that you might not have heard of before as they’re native to New Zealand. 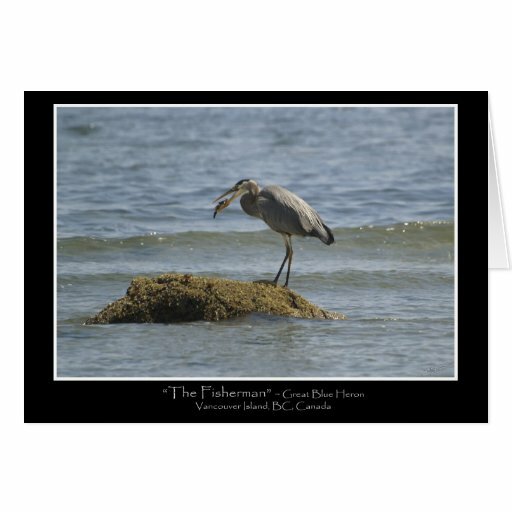 I’ve included two of them here because I think they are just plain cool looking birds! 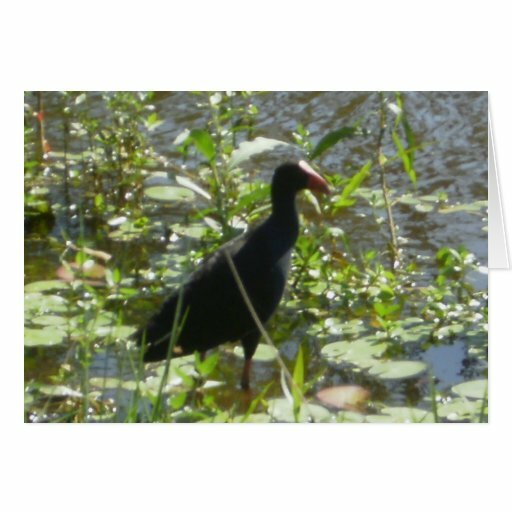 They have a purple chest and red head and when you see them trying to take off in flight from water they are a sight to behold – it’s almost like they’re walking on water and you don’t think they’ll ever be able to fly! 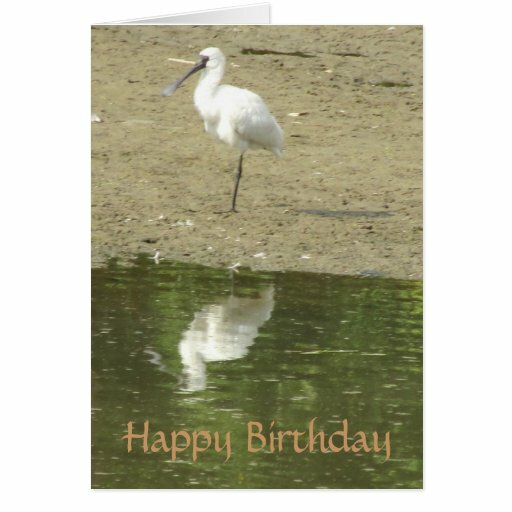 I’ve also added a spoonbill and a common sight in the part of Australia where I live – a pelican. 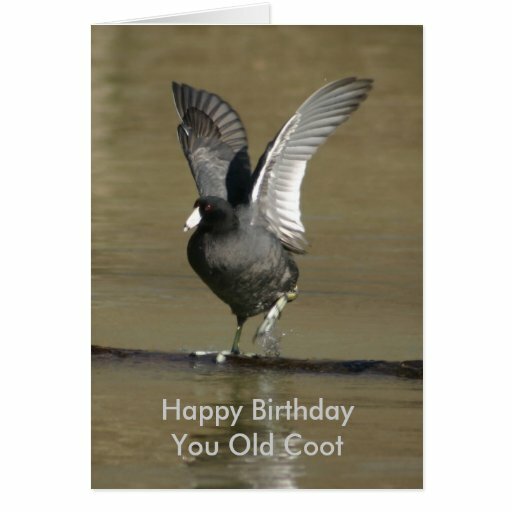 Add a coot and a heron into the mix and the other birds that I’ve added elsewhere on the page and I think it’s a lovely collection. 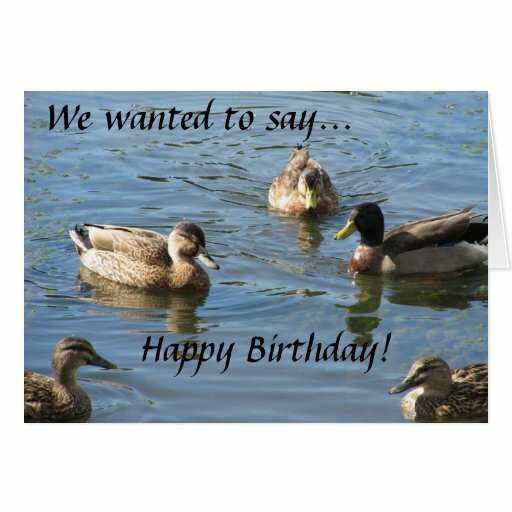 I would’ve loved to have added kingfishers and robins, even pigeons, but there’s only so much space available on a webpage so I might have to add them on a second page in the future. I think this quote sums up what it is we love about birds, don’t you?